Reiki is healing and harmony for the body, mind & spirit! 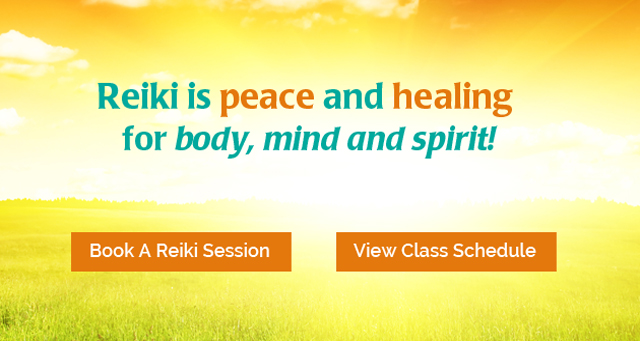 Sheryl – Thank you for the Reiki training. It was absolutely wonderful. I can feel a shift on a deep level. I feel so honored and blessed that you are my teacher. I enjoyed the class and am so glad to have Sheryl as a teacher. I have been making time to use Reiki everyday. Sheryl has such positive energy and is very inspirational!